Wasn’t really planning to write about Louisa May Alcott of all people today (She of Little Women & Little Men fame) but I noticed an interesting title among the new releases for this spring: The Lost Summer of Louisa May Alcott. I clicked here and there to learn a little more and things snowballed. Now the Bedside Table may have several more new titles! 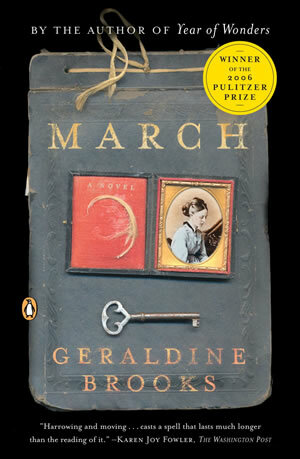 Our book club read the book March a few years ago in which Geraldine Brooks (one of my favourite writers) takes the character of the father in Alcott’s Little Women (Mr. March) and imagines his story as an absent husband and father in the Civil War. We all found the story compelling and I really enjoyed the idea of taking an undeveloped character from a classic and creating his or her own story. 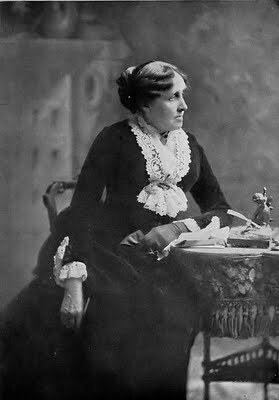 Also just learned the interesting fact that though Louisa May Alcott died at 55 years old in 1888, her most recent publication was in 1995. The book is called A Long Fatal Love Chase (dramatic enough for you?!) It was originally rejected for being “too long and too sensational”. I’ll link to a full description below. 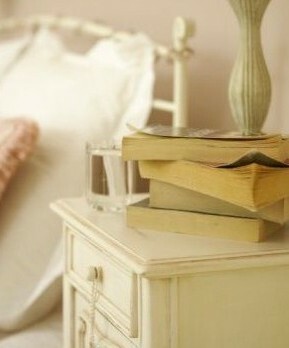 Thinking it might make it to the Bedside Table too and I’ll have my own “found” summer of Louisa May Alcott!